Committed to fresh, quality ingredients. We believe that to produce the best dry dog food, the main ingredient has to be meat, and more importantly, tripe, which makes TRIPE DRY® completely different than any other dry food. Green tripe is the first ingredient and additional fresh meats are the highest proportion of every recipe. TRIPE DRY is a complete, balanced, and the first of it’s kind, without a nutritional match. No other dry food compares. Get 25% off your next purchase of Tripe Dry! Green beef tripe (Canada), and fresh, quality ingredients. Green lamb tripe (New Zealand/Canada), wild pacific salmon (Canada), and fresh, quality ingredients. "I really cannot get over how much Aberdeen loves your food." "Aberdeen is a fussy eater. We happened to be on vacation and unable to get our regular dog food so we decided to try PetKind. Our dog was over the moon! This was the first time she actually ate her full bowl in one sitting and now comes running every mealtime. Her favorite is the Green Tripe & Wild Salmon. We don’t like the fishy kisses but she loves it"
Green beef tripe (Canada), bison tripe (Canada), and fresh, quality ingredients. Green lamb tripe (New Zealand/Canada), and fresh, quality ingredients. "Thank you, PetKind, for saving Sky’s life. " "We would like to thank PetKind from the bottom of our heart for being our saving grace. On Thanksgiving day last year, Sky (only one year old) was in the pet emergency room due to such a severe allergic reaction that it cost us everything to keep her alive and well. We had no idea the extent of her food allergies and since then we have been at the vet paying outrageous bills about every three months until we discovered PetKind. After a knowledgeable staff member recommended PetKind at our local pet store, her allergies are under control. She can now enjoy life and be her goofy lab self vs. being poked with allergy shots every month. We are a yellow lab family of love and firmly believe food is medicine. Thank you, PetKind, for saving Sky’s life. You all are amazing." Green venison tripe (New Zealand), green beef tripe (Canada) and fresh, quality ingredients. A single animal protein green lamb tripe formulation, produced in BC, Canada. 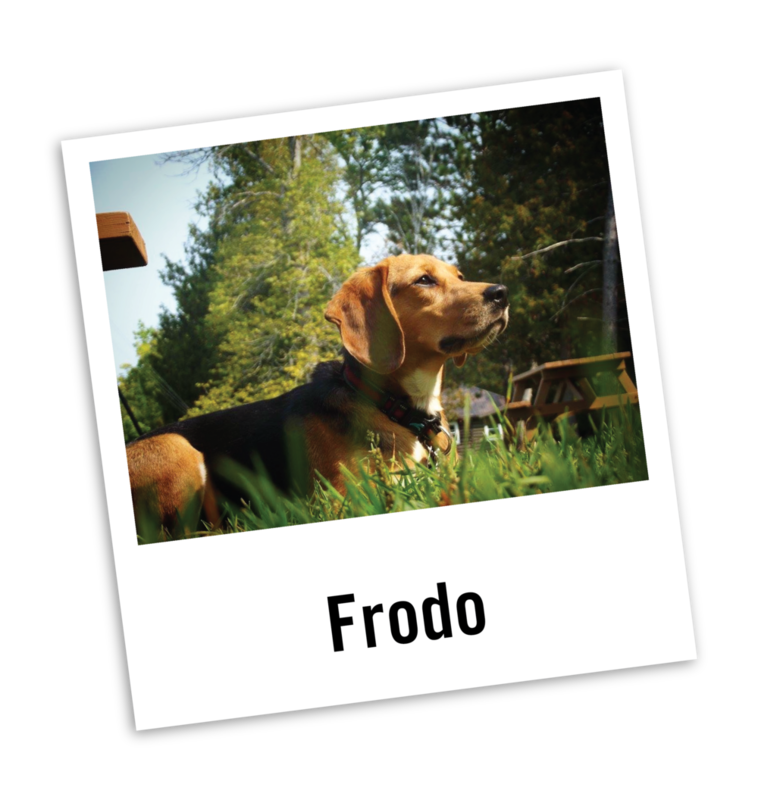 "I honestly recommend it to so many people because Frodo has done absolutely amazing on it and I swear by PetKind!!" "Frodo was just over a year by the time I adopted him. He had constant diarrhea, vomiting after eating, he would refuse food for a few days at a time, and just overall had a poor coat. He was prone to chewing his feet, constantly scratching, and after many vet visits I was told he was just super sensitive to food. There was no clear distinction if it was a meat protein as Frodo had tried chicken, lamb, beef, whitefish, and salmon; also no clear distinction of if it was a grain senstivitity or allergy either. He tried various formulas, and he had tried even raw food but he was still having trouble. I had supplemented with raw Tripe and pumpkin as well and he did do well with it, but it wasn’t a good solution long term. So after almost two years of dealing with his sensitivities I was no where close to figuring out what was wrong. I work at a Global Pet Foods and we sell PetKind and I figured as a last ditch effort to try the lamb formula. I bought a bag back in April of 2018. What an honest difference the food made! I did a straight switch with pumpkin from the formula he was on before. I’d say within a week he had stopped biting his feet raw and he wasn’t nearly scratching as bad. By the end of April, he stopped having vomiting episodes, he no longer bit his feet raw and stopped scratching and his coat is now looking so much nicer than before. I honestly recommend it to so many people because Frodo has done absolutely amazing on it and I swear by PetKind!! So thank you as well for making a food that has changed my life and Frodo’s!" As each dog is unique, feeding amounts will vary. Use this chart as an initial guide and adjust accordingly to achieve your dog's ideal body weight. Always provide fresh clean water. From 6 – 11 months feed 1¼ times the adult amount. Gestation: Increase the recommended adult amount by 25% – 50%. AAFCO: PetKind Tripe Dry is formulated to meet the nutritional levels established by the AAFCO Dog Food Nutrient Profiles for All Life Stages.